Seniors Ask: Can I Sell My Life Insurance Policy? 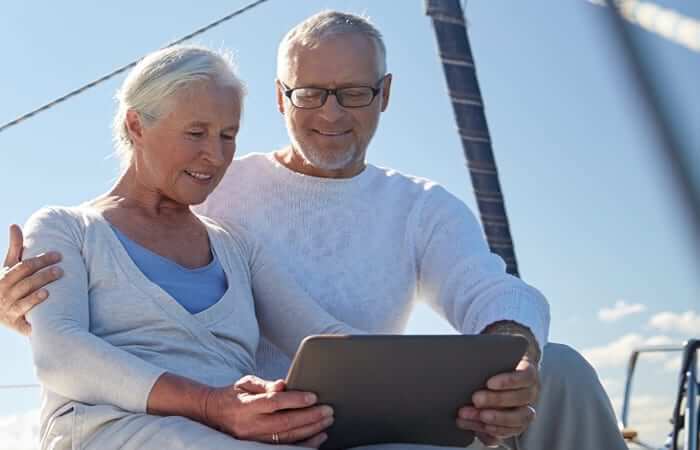 With rising costs in long term care and the explosion of Americans entering retirement, many seniors have found themselves asking, “Can I sell my life insurance policy?” The answer to this question is a qualified “yes”. Although life settlements have become a well regulated safe tool to help seniors generate cash, there is still an woeful lack of information available to help those most in need. In the United States, life insurance is a valuable and commonly used financial instrument. As of 2015, there were 280.82 million individual life insurance policies in force among U.S. citizens, with a total face value well exceeding $10 trillion. Group insurance policies, which were valued at $8.21 trillion in 2015, accounted for at least an additional 113 million policies. Despite the sheer volume and value of life insurance policies in the United States, there crucial details that most life insurance owners are unaware of, “an estimated 90% of all life insurance policies issued lapse before paying a claim,” according to the Life Insurance Settlement Association. Unfortunately, with many of these surrendered policies the owners have failed to realize that they are walking away from a valuable financial asset with substantial cash value. Individuals are typically unaware of the state regulated secondary market for their life insurance policies known as life settlements. For qualified policyholders, the secondary market for life insurance policies offers an alternative to options being offered directly by the insurance companies. 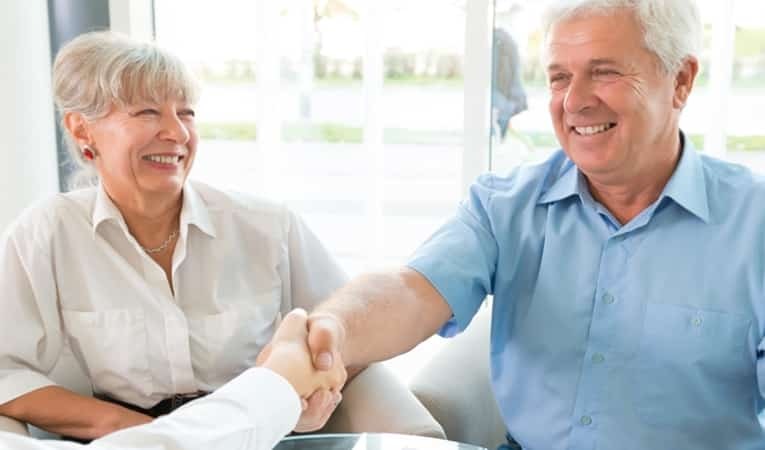 Life settlements open a opportunity for seniors to sell their life insurance policy placing control of the life insurance market value back in the hands of Americans most in need. A life settlement gives qualified policyholders the ability to convert their life insurance coverage into cash by selling it in a secondary market to companies known and Life Settlement Providers. Just like the sale of a car or home, selling a life insurance policy means that all rights, the title, and future interest are legally transferred to the purchaser. The purchaser assumes all responsibility for future premium payments and retains the rights to the future death benefit. The secondary market for life insurance policies was first developed in response to the limited options offered by life insurance companies for consumers who could either no longer afford their premiums or had experienced a life changing event. Thanks to the life settlement industry, consumers have the option of selling their life insurance assets at fair market values instead of letting their polices laps, leaving them with either a nominal payout or more often nothing at all. These financial tools give consumers the ability to use their policy to obtain a cash payout that can be used to cover necessary costs, including living expenses and long-term care. Since life settlements where first introduced, thousands of consumers have taken advantage of this financial instrument. From 2006 – 2009, consumers netted $5.62 billion more cash from life settlements than the comparable amount being offered by the life insurance company, according to the 2010 Life Settlement Study conducted by the U.S. Government Accountability Office. This is an average of 800% more value. If you are looking for more information on selling your life insurance policy feel free to contact us. For a quick estimate of your policy value be sure to use our online life settlement calculator.